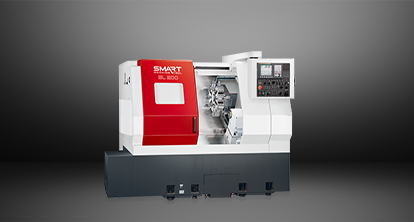 The HNK VTC-30/40 is equipped with a live spindle and a C-axis indexing table. 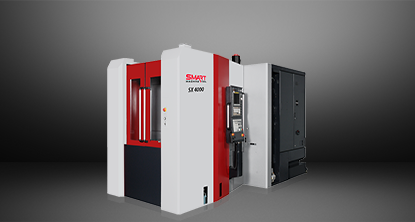 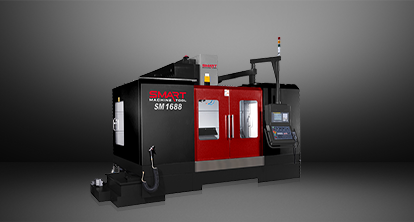 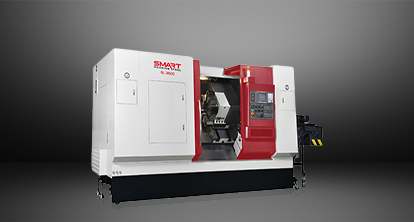 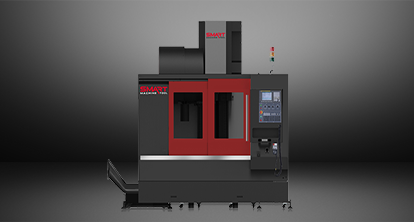 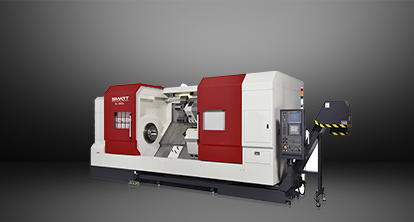 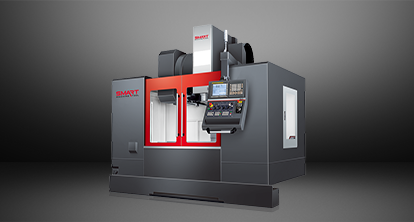 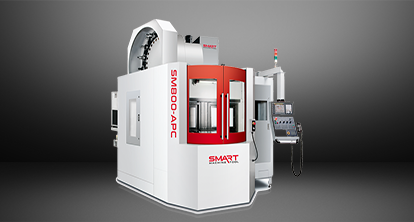 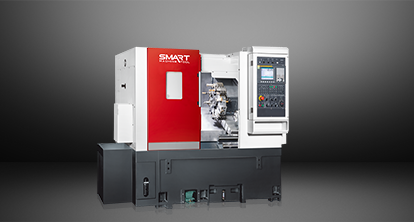 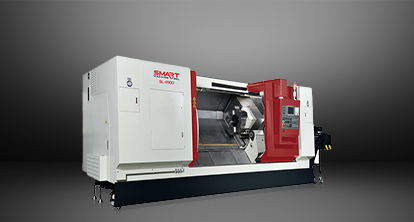 Therefore, this CNC 3-Axis vertical turning lathe is capable of not only turning operation, but also other various machine operations such as drilling, tapping, and even light milling. 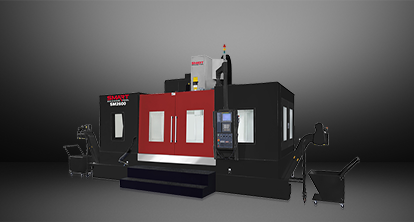 The HNK VTC-30/40’s multiple machining capability helps shops by reducing job change over time and improving overall productivity.